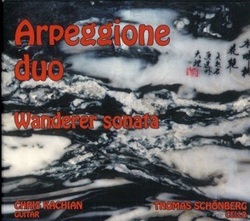 Recorded 2013, this CD contains music by Bach, Mozart as well as a Chinese Suite, traditinal Armenian music etc. This CD is featured in the film "The Music Messanger" directed by James Snapko and soon available on YouTube! All our CD's can be purchased at CD Baby, Amazon and other major internet vendors. 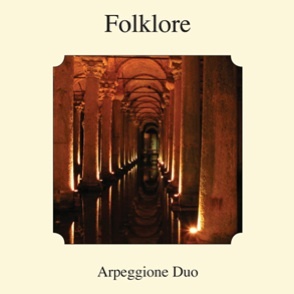 This CD, released 2010, features works by Bogdanovic´, Gnattali and Biberian and music derived from folk sources in their respective countires. We hope you’ll enjoy listening to these tunes as much as we enjoy playing them! 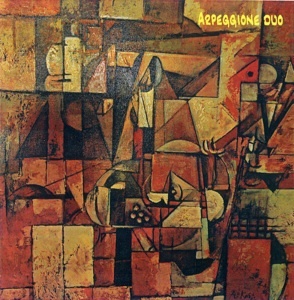 Our second release features contemporary works for cello & guitar duo. As much as we enjoy performing traditional repetoire, our real passion lies in performing the works of living composers. We’re pleased to feature works by Gilbert Biberian, David Leisner, and Jan Freidlin. Our first release includes a small sampling of the repertoire we’ve been performing since our inception in 2003.